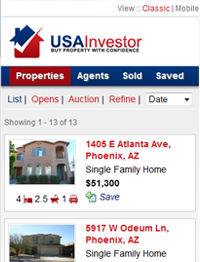 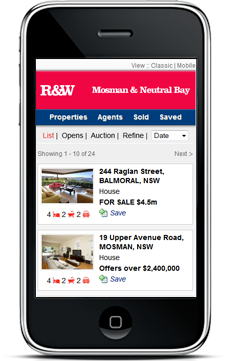 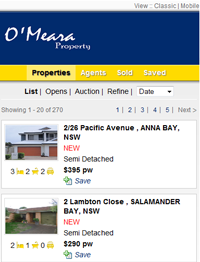 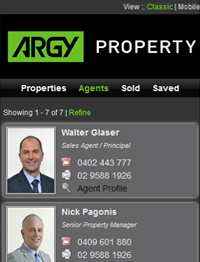 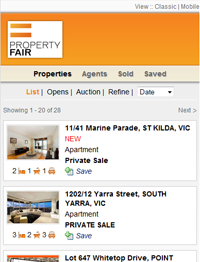 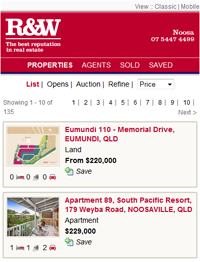 Your real estate agency now has the opportunity to own a professional mobile phone website to promote your property listings, sold properties and team member profiles. 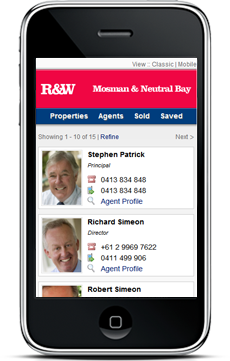 We’ve used cutting edge technology which is optimised for the leading phones across the World (including iPhone) delivering a solution at a fraction of the price you would normally expect to pay. 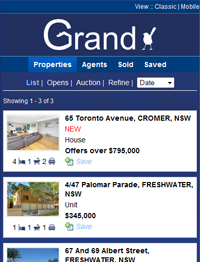 For an unbelievable fee of $450 you can have your own mobile phone real estate website branded with your agency logo and colours and situated on any domain you’d like. 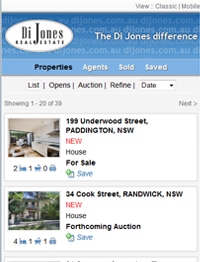 Easy Data Integration – Your properties are seamlessly integrated into your Mobile phone website through XML data feeds from your existing CMS provider. 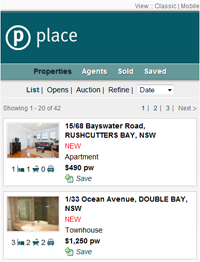 Meaning you never need to double handle listings as when you load them to your existing provider they will automatically be sent to your mobile phone website. 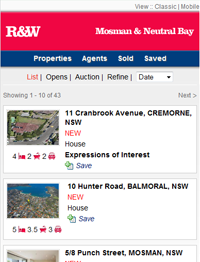 We currently accept properties from MyDesktop, Hub Online, ReNet, Multi Array, Rockend (REST), MyPackage, Box + Dice (BOOM) and Zoo Property (and we’re happy to hook up with any other providers).